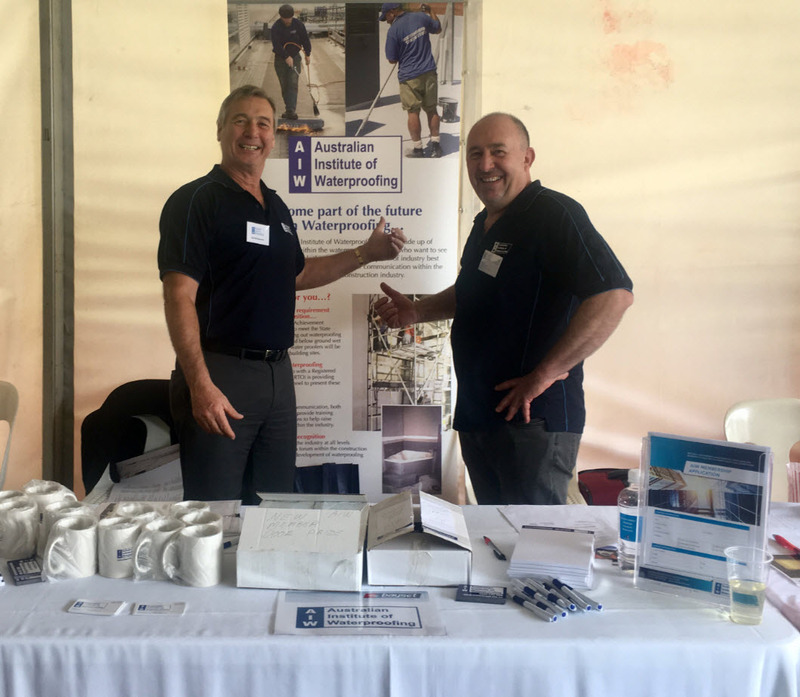 Paul Evans has published numerous articles concerning the Australian waterproofing industry. 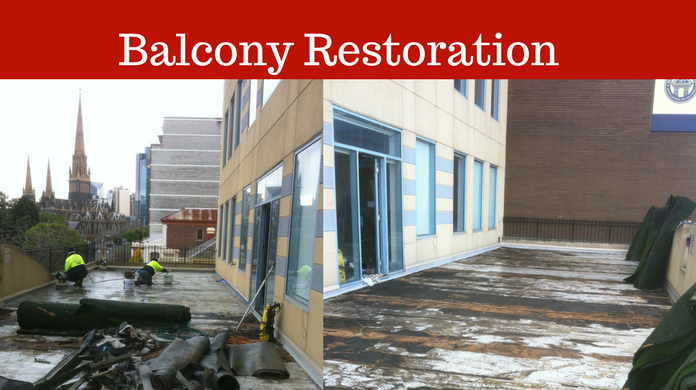 Article discusses the difficulties solving roof and balcony leaks. 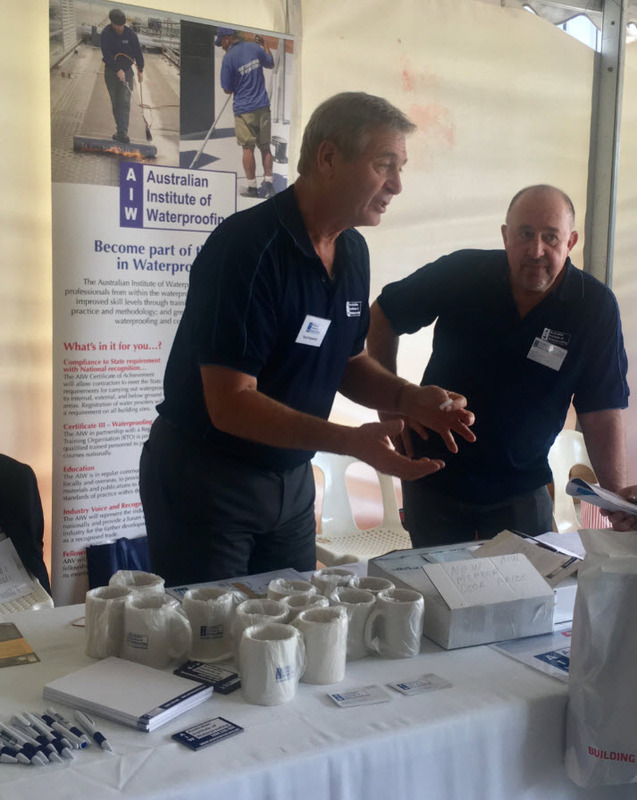 AIW: Australian Institute of Waterproofing, the waterproofing industry's official waterproofing body. 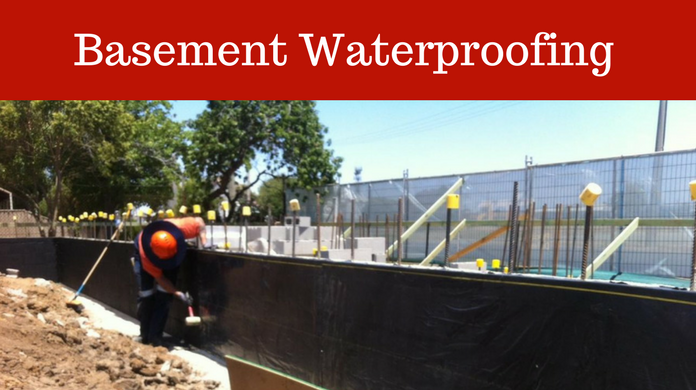 Waterproofing Specialists based in Melbourne, providing waterproofing installation & application, concrete protection and corrosion control services throughout Victoria. 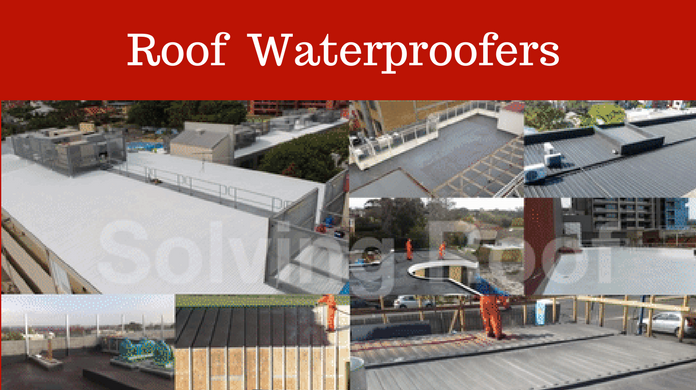 Above Ground Waterproofing - Balcony, Roofs - Concrete & Metal. Seamless liquid applied Liquid Rubber are an elastomeric polymer membrane that has become the ultimate waterproofing product for balconies, decks and rooftop terraces. Liquid systems can be used on the most complex of balcony details: around handrail supports, rainwater outlets and penetrations. 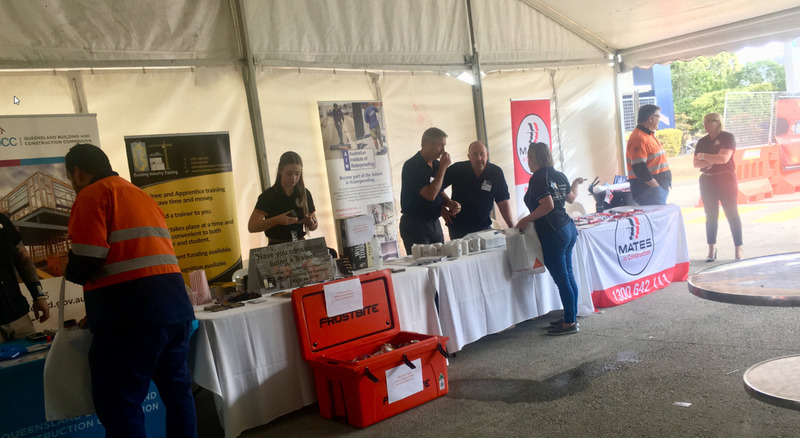 Of all the water ingress possibilities, the consequences of basement water leaks can be the most expensive and complex to rectify - often resulting in devastating & costly damages. For commercial buildings, water leaks can ruin expensive equipment and disrupt business and finishes and furnishings damaged in the case of residential buildings. Spray-On Liquid Membranes are a rapid waterproof coating for concrete roofs. Ideal for flat concrete or low-slope roofs as can withstand "ponding" water. Elastomeric properties allow the waterproof membrane to bridge over roof cracks and existing leaking membrane. UV Stable & rapid installation means minimal inconvenience - ideal for commercial and industrial roofs. Liquid Rubber is great alternative to sheet & Torch On membranes for metal roofs. Liquid Applied Membranes will conform to any shape and profile, and around all roof utilities. Extremely robust and with full adherence and up to 20 year warranty. Rapid spray apply over existing roof without having to remove.